10x AutoBright™ magnification eliminates glare, evaporates distance, and amps the fun of whatever you’re doing. At just 10.6 ounces, you can take it everywhere. 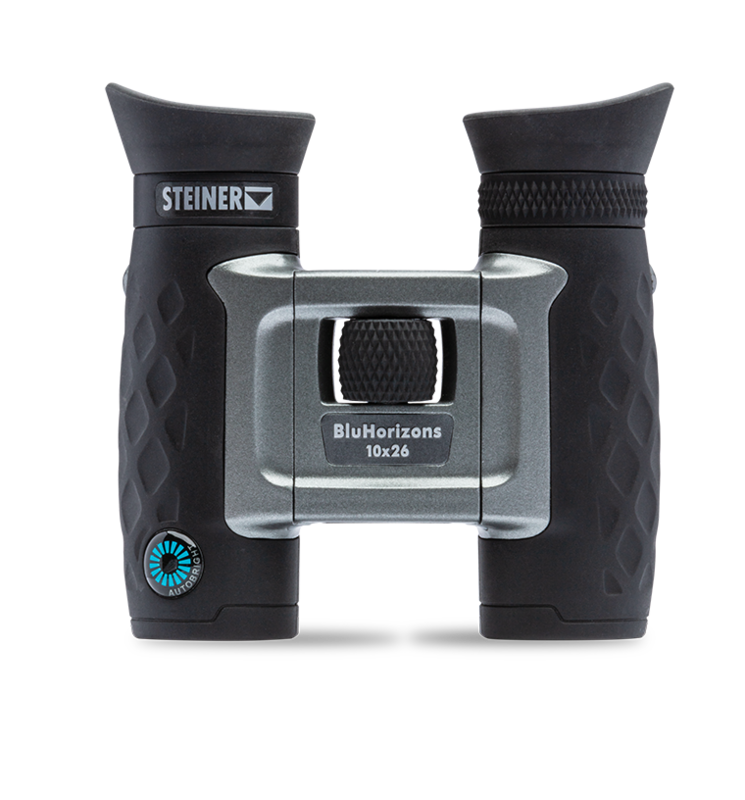 With powerful 10x magnification, you’re close to the action anywhere. Soft rubber cups surround your eyes, keeping side-light, wind, dust and glare from compromising a crisp, comfortable picture. Another good reason to keep your BluHorizons handy.